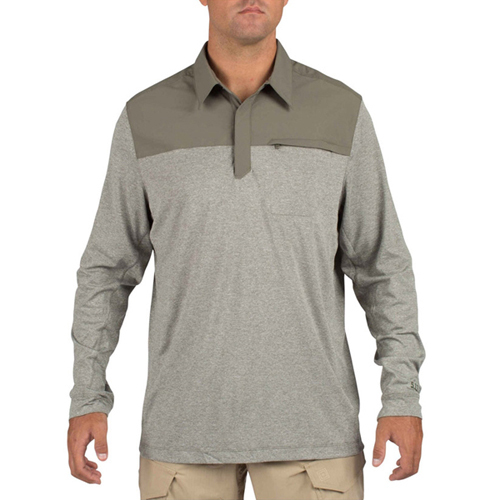 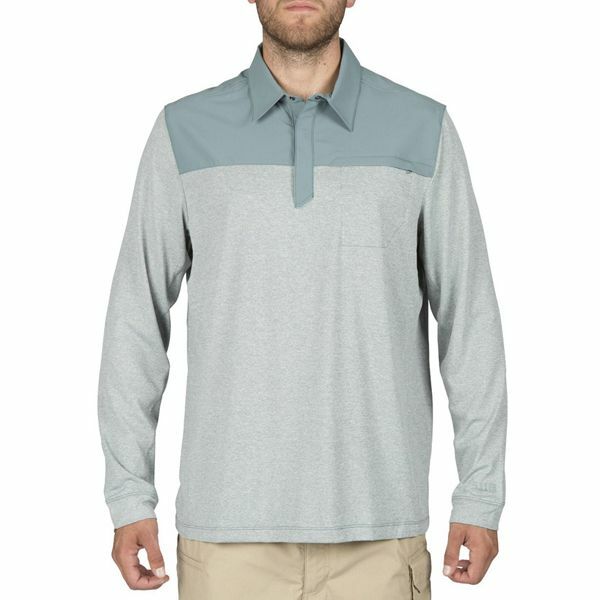 The Long Sleeve Rapid Polo combines superior comfort and durability with a clean, timeless style for a professional look and fit indoors or out. 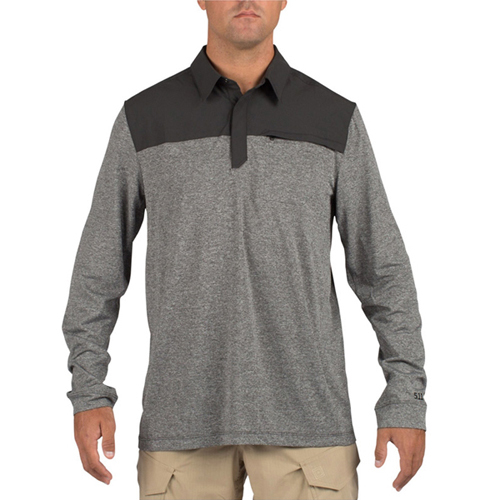 The torso and sleeves are crafted from jersey knit heather fabric with a soft and comfortable finish, while the shoulders and collar are mechanical- stretch polyester for enhanced range of motion. Odor control characteristics keep you crisp and fresh, and the chest pocket features secure zip closure.